Christmas in the Cathedral, the Diocesan Christmas Concert, was broadcast live on Friday, December 16, 2016. 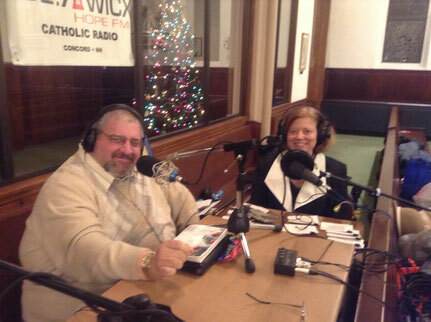 Bob Jursik and Jean Ver Hoeven hosted the performance plus interviews with Bishop Peter Libasci, Music Director Eric Bermani and fellow WICX Host Ben Pellerin. The music was heavenly and the audience fell in love. We continued to rebroadcast the event throughout the Christmas Season. coverage of the program and interaction with the Anchors in the Studio. It was estimated there were about 400 people, a large percentage who were under 25. Single people, Church Groups, Schools and Families all were there to do their part to stop Abortion. 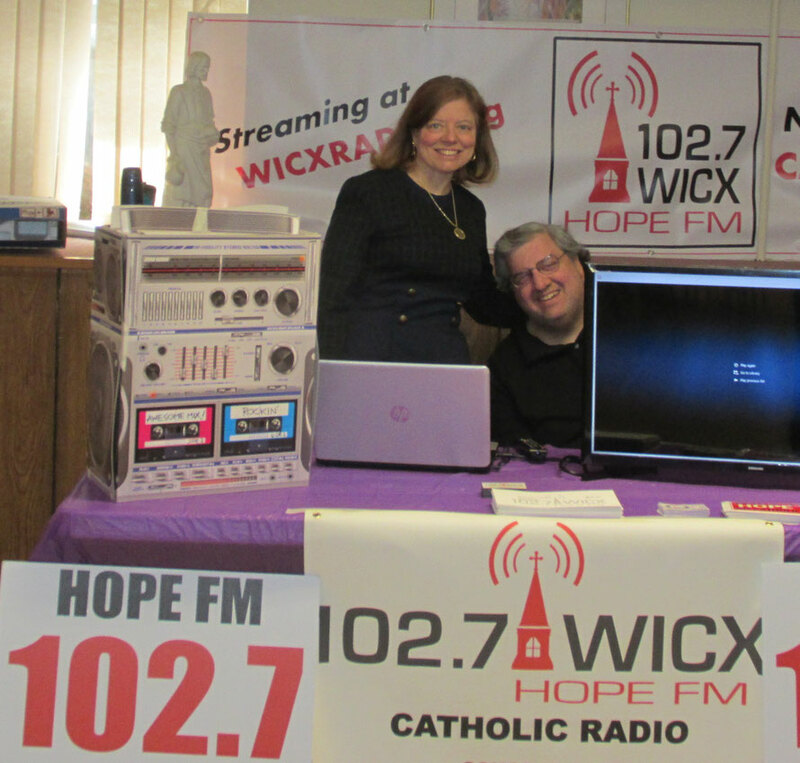 The WICX Team then packed up again and returned to the Parish to have an exclusive interview with Keynote Speaker Jennifer Lahl. After, her speech was carried live to all our Listeners. 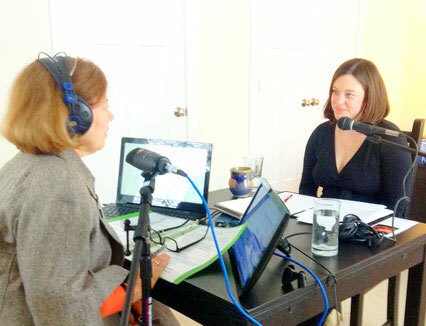 Dr. Sarah Bascle, of Catholic Medical Center's Women's Wellness & Fertility Center of New England, shared the news of her new NaPro Practice. This philosophy treats women in all areas of OB/GYN and the couple in areas of fertility. This system falls completely within the Church Teachings while being selective about prescriptions and procedures. Dr. Bascle is a New England Native returning home from Arizona to open this specialized office, one of only a few on the East Coast. We had a table at the Right to Life Seminar hosted by the Knights of Columbus at St Joseph's Cathedral. We were able to make contacts and gain new Listeners. 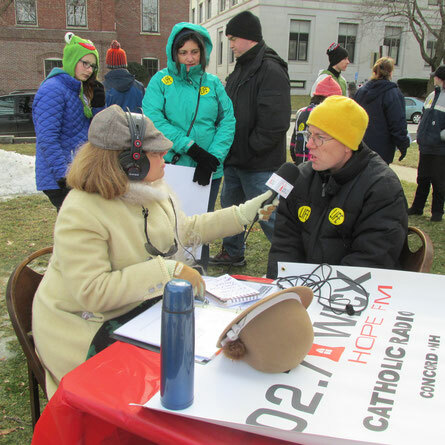 We showed slideshows of WICX and our coverage of the Concord March for Life. The Speakers were great including our own Bob Jursik and the Keynote give by Ovid Lamontagne. An informative and moving day were shared by all. 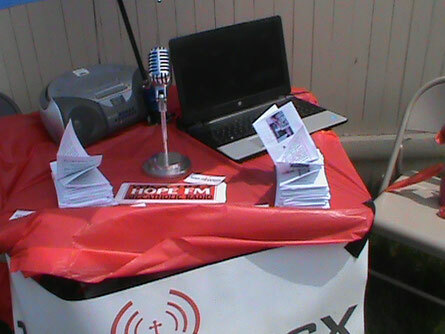 Thanks to Fr Rich & Christ the King Parish for letting us spread the word about WICX at this year's Parish Picnic!